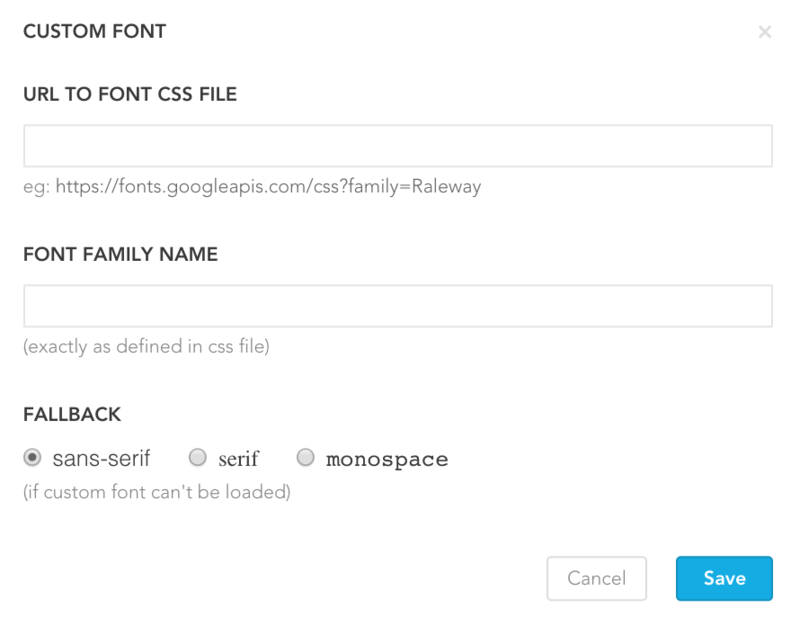 This article will detail how to load custom fonts into ZED if they are already hosted. 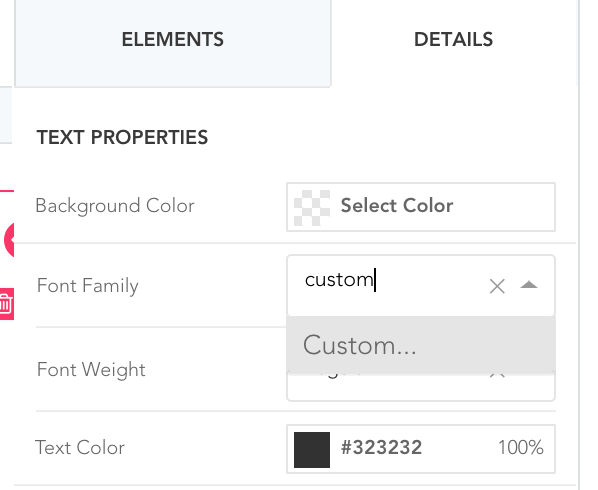 If you cannot host custom fonts, please contact your Customer Success Manager. The URL path to each file must be the full URL (absolute). Once that is done for each file, you can use them in your template. Scroll to 'Response Headers and look for 'access-control-allow-origin.' This should contain 'app.zaius.com' or just an asterisk. If it does not, 'app.zaius.com' needs to be added to your site's CORS header. 'Access to Font at 'https://example.com/fonts/custom-font-italic' from origin 'null' has been blocked by CORS policy: No 'Access-Control-Allow-Origin' header is present on the requested resource. Origin 'null' is therefore not allowed access. This means that a header wasn't specified, and step 6 needs to be followed. Please contact support@zaius.com if you have any questions.